ES Engineering and Design works with trusted industry professionals to provide a seamless, cost-effective and efficient service. We work with architects to deliver design plans that meet council requirements and client expectations. Find out more about how we can help with the highs and lows of project workloads, or for reducing your design overheads. ES Engineering and Design has a long history of providing builders and developers with a range of invaluable design and drafting services. Our mutual understanding of the building industry and associated processes ensures a stress-free working relationship. 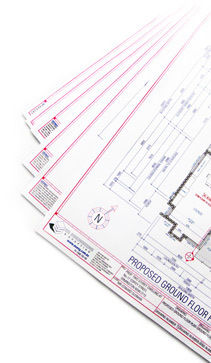 Designing and drafting plans for both commercial and residential developments is our specialty. With access to the latest in innovative software technology, ES Engineering and Design offers a wide variety of drafting services, that range in size, context and scope, for a multitude of projects that include, but are not limited to, security, electrical, planning, the modelling of prototypes, kitchens and cabinet-making. We offer exceptional design services that are produced in an accurate and efficient manner.